Reducing poverty in our community...one young person at a time. Tanzania is known for its dramatic landscapes and stunning wild animals, but it is also a country of abject poverty: 68% of Tanzanians lives on less than USD 1.25 per day, and the average Tanzanian earns just USD 2.19 in a single eight-hour workday (Source: Trading Economics). Inadequate education, lack of infrastructure and widespread corruption contribute to the nation's extreme poverty. 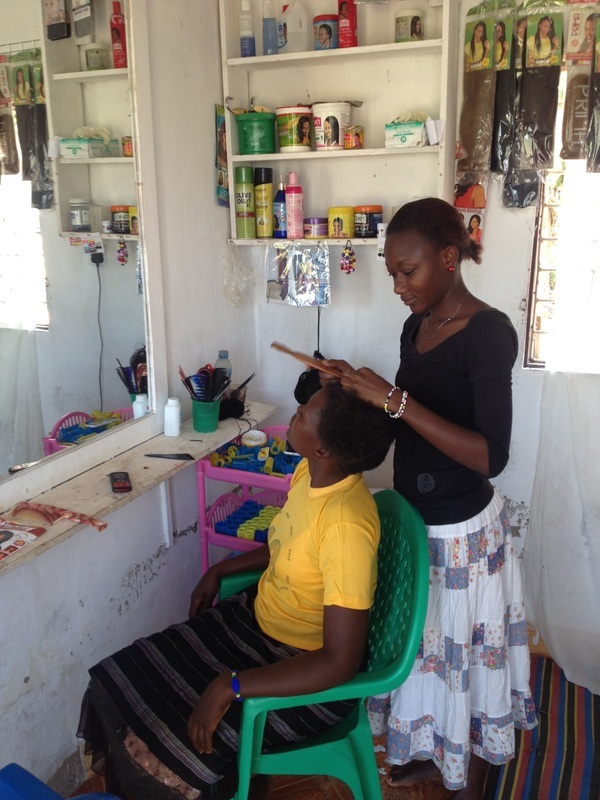 Mariam, an entrepreneur who opened her own salon, braiding the hair of a customer. 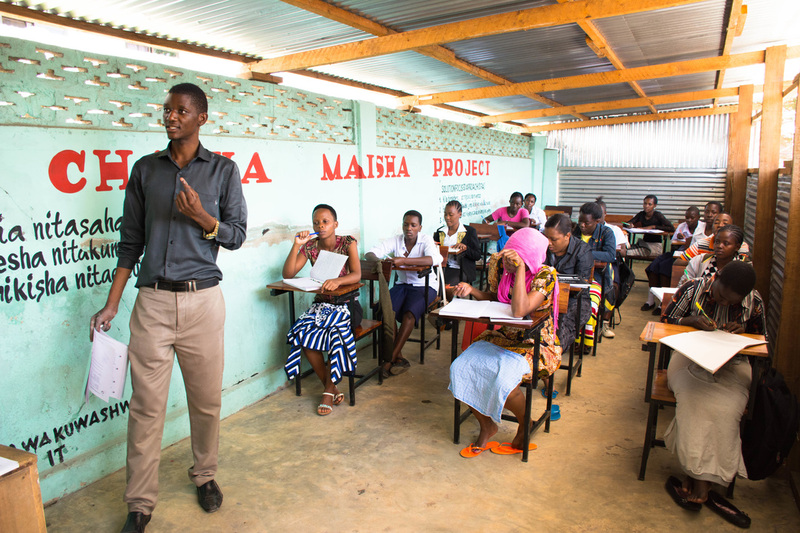 After establising Kijana Chagua Maisha clubs in 10 secondary schools in Mwanza, we noticed something: while the number of students dropping out of secondary school was decreasing, there were still a large number of young people who did leave school early yet are left without any resources. Computer Literacy Training was the first project focused on helping this specific audience of vulnerable members in our community. 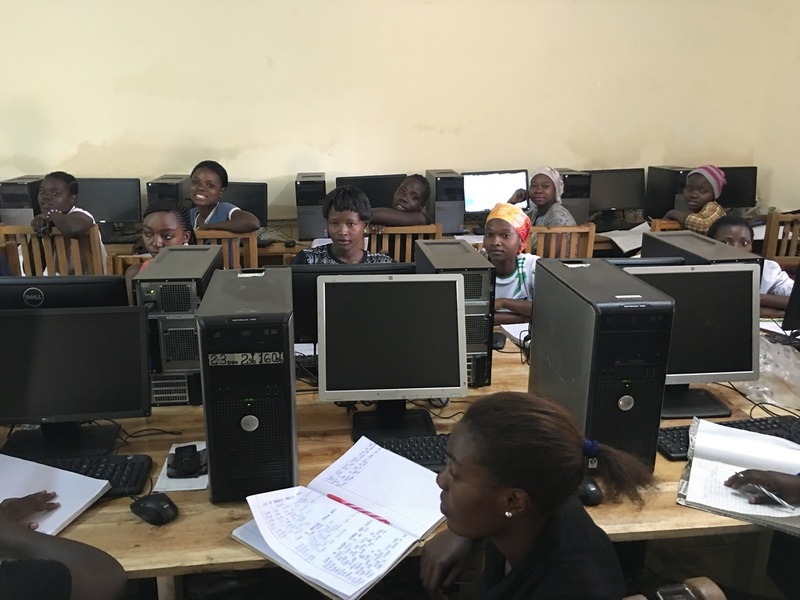 Each year, we visit more than 20 wards in Mwanza and recruit 100 young people, with a special preference for young mothers, to attend a 4-month computer literacy course - free of charge to participant. We receive 2 batches per year of 50 young people each. (Our current funding and limited resources prevent us from sponsoring more than 100 young people per year.) Computer Literacy Training accomplishes two things: (1) it provides these young people with a specific and needed skill set that enables them to obtain employment in the secretarial field, and (2) it boosts the self-confidence and sense of purpose in their lives. Instead of sitting at home and wondering where their life is headed, these young people wake up each morning knowing they are learning a new and valuable skill - one that will further empower them economically. Realizing that we could do even more, we started a second initiative: Business Skills Training. After completing the aforementioned Computer Literacy Training, each young person enters into a business curriculum, the aim of which is to equip young people with the knowledge and tools for how to apply for and attain employment, and how to choose, plan and run a successful enterprise, be it individually or as a group. The ultimate goal is to empower young people, with a special preference for young mothers, to attain economic emancipation and rise out of poverty through strategically planned income-generating activities, enabling them to joyfully and confidently live a full and dignified life. EBLI recognized that, despite its behavior change efforts in secondary schools, many young people continued to drop out of secondary school each year. Thus, EBLI initiated Computer Literacy Training to equip young people with a particular skill that may assist them in gaining employment. 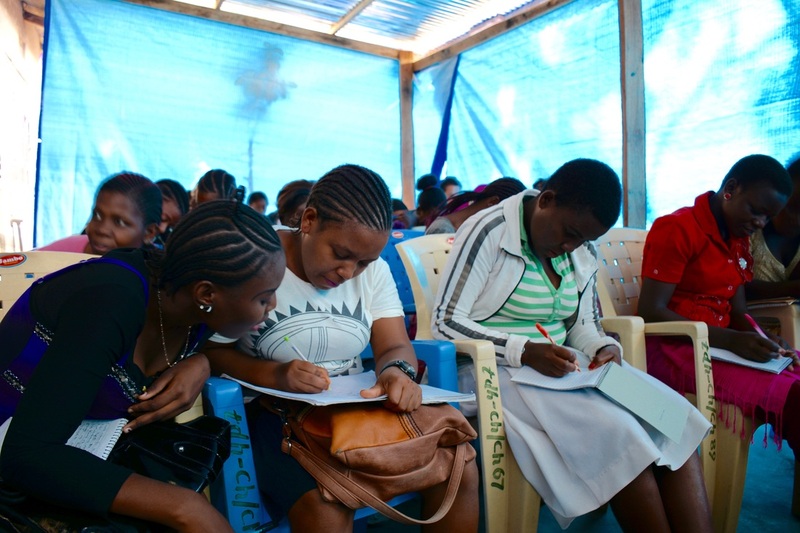 However, many young people wanted to better understand the process of how to apply for jobs in any sector, and even more were eager to learn how to start and run their own small businesses, so EBLI introduced Business Skills Training, coupled with the Hisa revolving fund, to increase young peoples’ capacity for employment and self-employment. However, it was still observed that a significant number of young people seeking employment were left out of the job market because they lacked a Form IV secondary school certificate. ​With this understanding in mind, EBLI – in partnership with the community-based organization (CBO), Upendo Daima, – resolved to open a secondary education program known locally as “QT” (Qualifying Test). This latest initiative equips young people, with a special preference for young mothers, with 4 years of secondary education in just 2 years, enabling them to sit for the national Form IV examination for a chance to attain their certificate, and ultimately secure a dignified job.